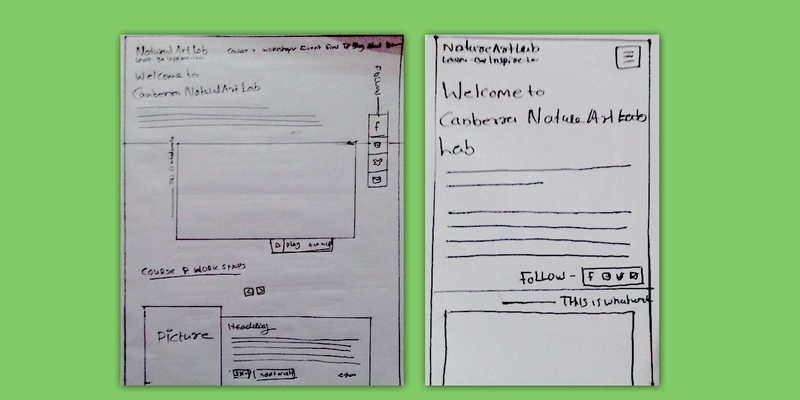 Improved user experience which increased user engagement irrespective of the device used. Shopify has all that an Ecommerce website wants, from understanding sales growth to varying customer needs. 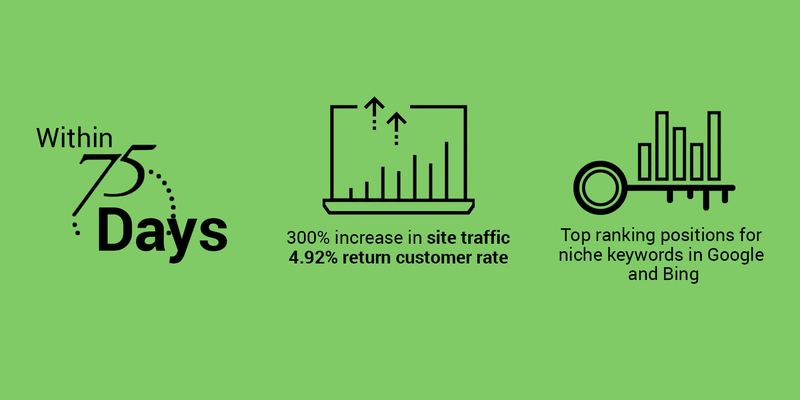 We improved the website structure and developed better organic strategies to improve traffic and conversion. We work closely with our clients to understand their requirements. 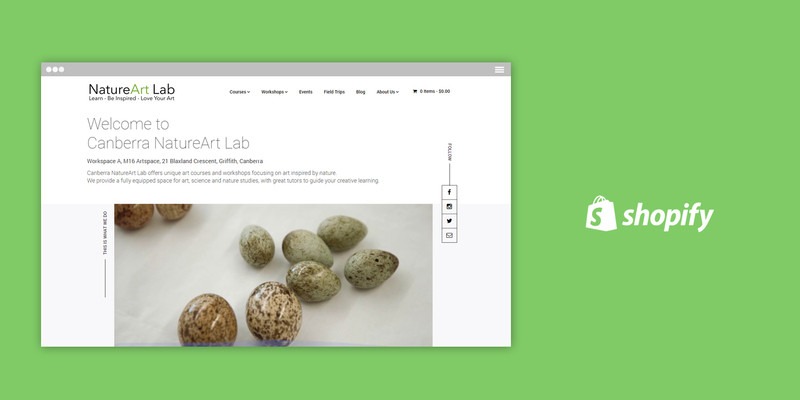 We improved the course listing structure & navigation to let customers buy in one click. 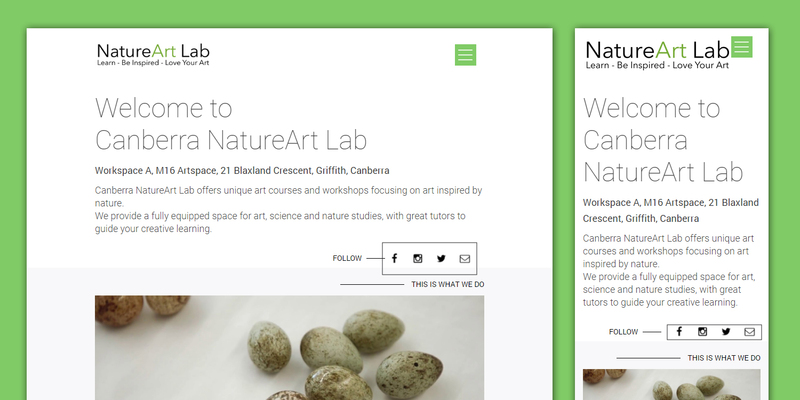 NatureArt Lab offer specialist art workshops to people of all ages and skill levels. People loved their courses but their website wasn’t helping customers find them! Their site’s metadata wasn’t set up properly, meaning Google couldn’t include their site in search results. 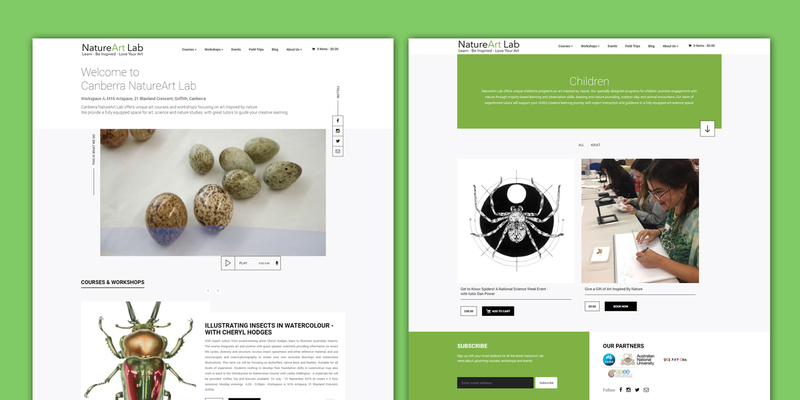 We worked with NatureArt Lab to develop a new, fully optimised e-commerce website to showcase their services and drive conversions. Now, people as far afield as America & Europe have found their business, with site traffic & conversion rates healthier than ever before.